← Not my home sweet home! Today, Candied Jansen and I celebrated our second anniversary in a big way. We made it our official anniversary by getting married. 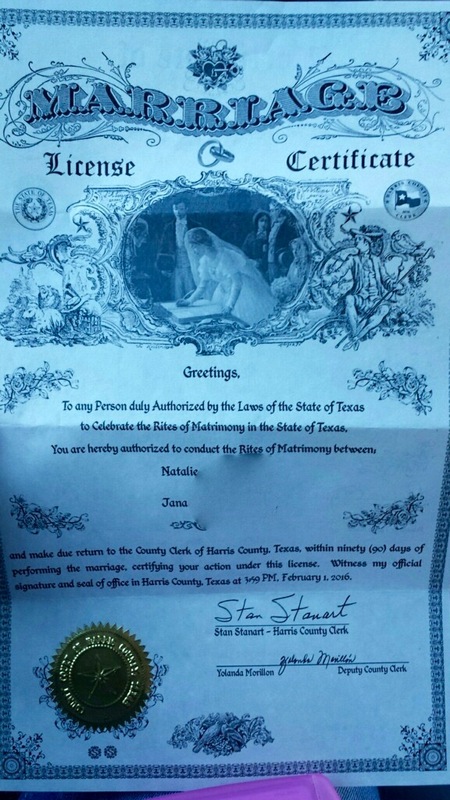 YEP, we are now legally married! Yay!! The day was beautiful and the ceremony was perfect! I love her so very much and feel so lucky to be able to call her my wife! 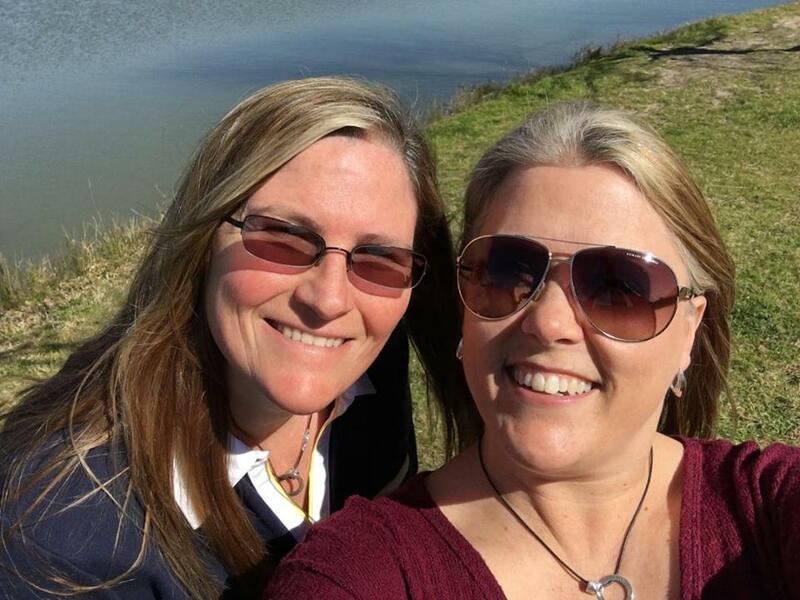 The lovely Reverend Karen Cary and her wife, Tootie, were the only witnesses which is exactly how we planned it. We thought about having the kids come, but we decided that we didn’t want a big thing or to have to coordinate schedules. 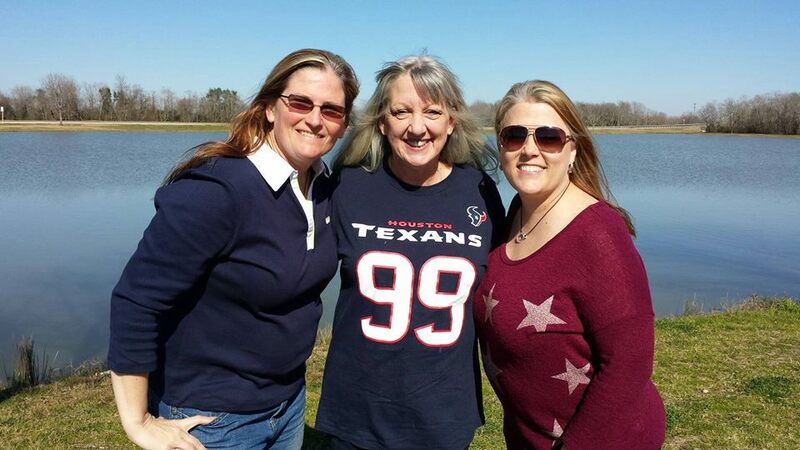 We asked Karen to meet us at a park, and we absolutely loved that she showed up in a Texans jersey! She had her official collar in her car, but we preferred the casual look! Congratulations! What an awesome weekend for the two of you! Congrats!! You two look extremely happy, and it makes me happy for you! Peace and well being!